Litigation in Employment Interviews: How Defensible is Your Interview? Posted by Amy Gammon, Ph.D.
One question that some organizations are interested in knowing the answer to is the differences in litigation risk for employment interviews and other assessments such as cognitive ability tests and personality tests. One review of federal court cases found unstructured interviews were involved in more litigation as compared to structured interviews, cognitive ability tests, and personality tests. Another review during a later time span found that interviews were involved in more litigation than cognitive ability tests and personality tests. According to the two reviews, interviews appear to be at a greater risk for litigation as compared to cognitive ability tests and personality tests. The traditional unstructured interview and structured interview have also been examined in terms of litigation outcomes. In a review of federal court cases, the organization had a greater chance of winning the case when a structured interview that was job-related was used. Think about the employment interviews used in the selection process at your organization. What type of interview is being conducted? Does your organization use the traditional unstructured interview or a structured interview where every applicant is asked the same questions? Are your interviewers preparing for conducting the interview? Were your interviewers trained in how to conduct an interview? What questions are being asked by your interviewers? Are any of your interviewers asking illegal questions? Do you know what questions are illegal to ask? 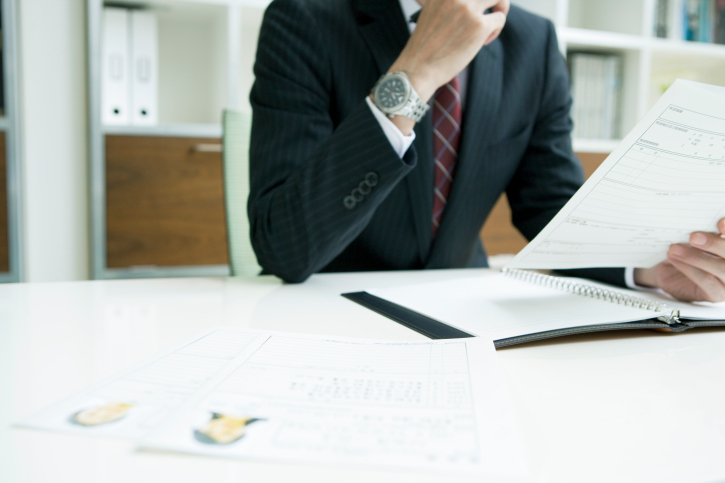 How are you evaluating the job applicants who interview? How defensible is your interview? To help make your employment interview more legally defensible, the interview should be related to the job. Conducting a job analysis is helpful in identifying what the job entails and what it takes to be successful on the job. The information obtained from the job analysis can be used to determine what should be asked in the employment interview. Using a structured interview that is related to the job as opposed to an unstructured interview is one way to make the interview in your selection process more defensible. Specifically, structured interviews tend to have higher criterion-related validity (or are more predictive of job performance) as compared to unstructured interviews. Training interviewers on how to conduct structured behavioral interviews and the various illegal questions to avoid can be highly beneficial to organizations. Select International can be of assistance in several ways. We have conducted several job analyses for numerous clients. We also offer training for interviewers in behavioral structured interviewing. This training also includes a discussion of common biases and errors in interviews and illegal questions to avoid. Terpstra, D. E., Mohamed, A. A., & Kethley, R. B. (1999). An analysis of federal court cases involving nine selection devices. International Journal of Selection and Assessment, 7(1), 26-34. Williams, K. Z., Schaffer, M. M., & Ellis, L. E. (2013). Legal risk in selection: An analysis of processes and tools. Journal of Business Psychology, 28, 401-410. Williamson, L. G., Campion, J. E., Malos, S. B., Roehling, M. V., & Campion, M. A. (1997). Employment interview on trial: Linking interview structure with litigation outcomes. Journal of Applied Psychology, 82(6), 900-912.